We hear from a lot of business owners who want their logo put on all their packaging. They want everything from takeout bags to plastic cups to bear their business name. And we can’t blame them – it’s excellent marketing! But it isn’t always economical for a start-up company to brand each piece of packaging with a logo. Whether it’s a matter of initial costs or the required minimums, we understand that there need for more options in branding. That’s why we love custom-printed stickers. 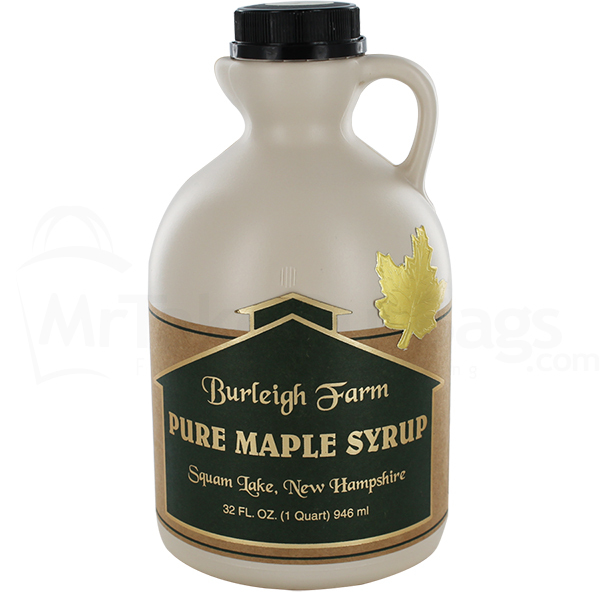 One of the things that makes branded labels so popular is that they’re versatile. 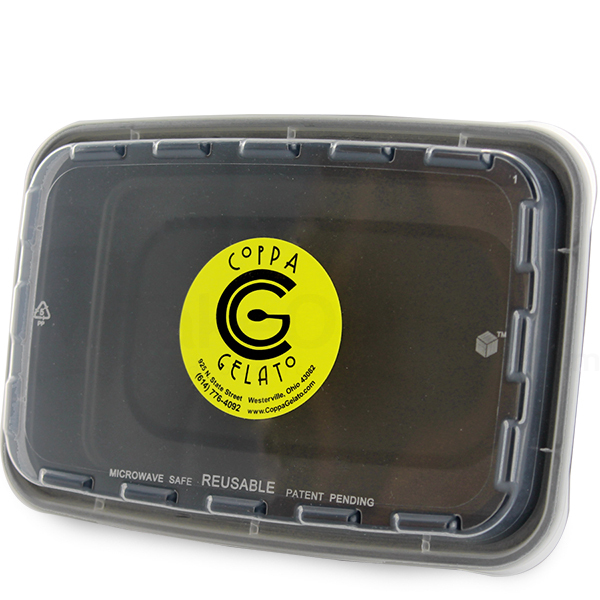 For example, we works with a fast casual restaurant who uses printed labels. They slap their labels on takeout salad and poke bowls as well as prepared food containers and paper takeout bags. They found the minimum number of units required to print their clear salad bowls was more than what they needed. After some brainstorming we realized their other packaging was plain and un-printed, just begging to be branded. It wasn’t long before we discovered that custom printed stickers was the best solution. The owner was able to put them on nearly all his packaging, creating moving billboards on each order that left his restaurant. Since the minimum to print is low, and the required storage space for stickers is hardly anything, it’s easy for new companies to invest in this type of branding. 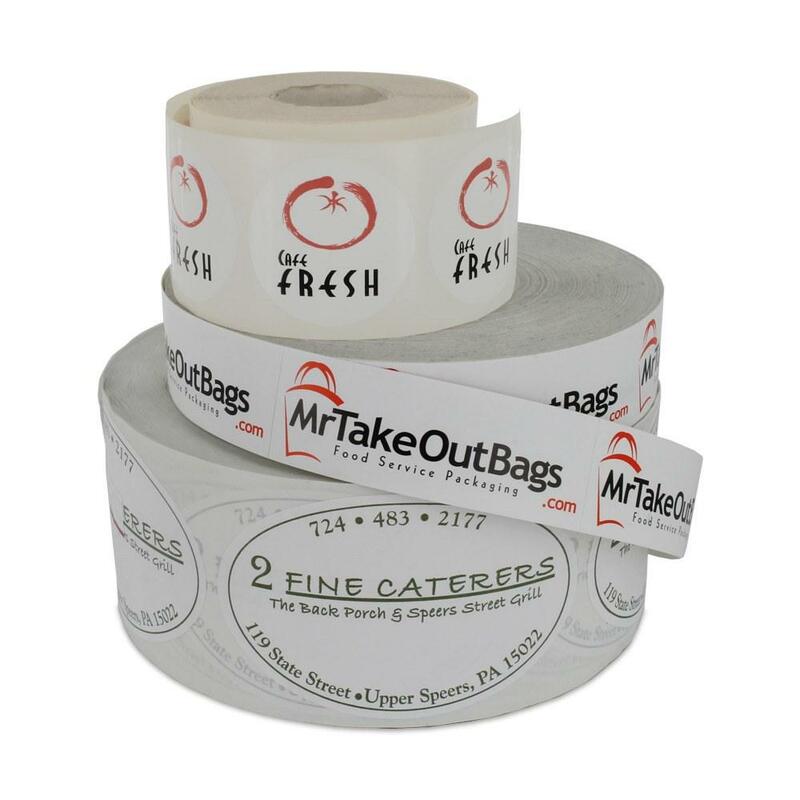 Branded labels allow companies to get their name out there onto a lot of items and in front of a lot of potential customers, without the commitment needed for, say, printed plastic takeout bags. Plus printing capabilities for stickers are quite remarkable, which means a label that is a true representation of your company’s logo design. Adhering a sticker to everything that is going out the door takes a little bit of extra time and effort. And there will come a time when it’ll make sense to progress into printed cups, tissue, wraps, boxes, and bags. Until then, stickers are a great way to help start-ups to begin branding their food packaging early in their business development. 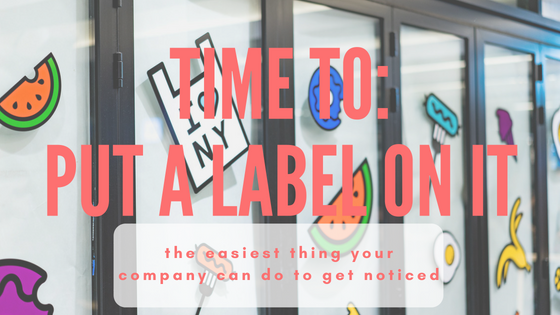 Think labels are right for you and your business? Then give our Packaging Advisors a call. They can chat with you about different options. 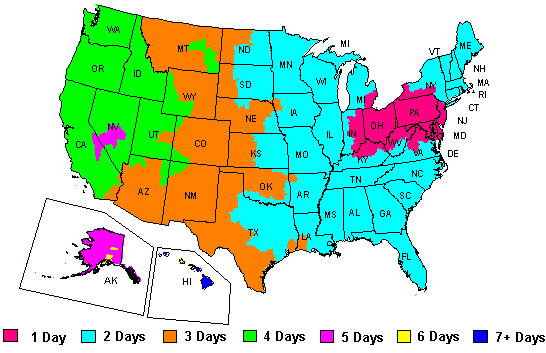 They can be reached at 888-321-2248, Monday through Friday from 8:30 am to 6 pm EST.